WOAP returned empty-handed from The FBAs, but were proud to be there. 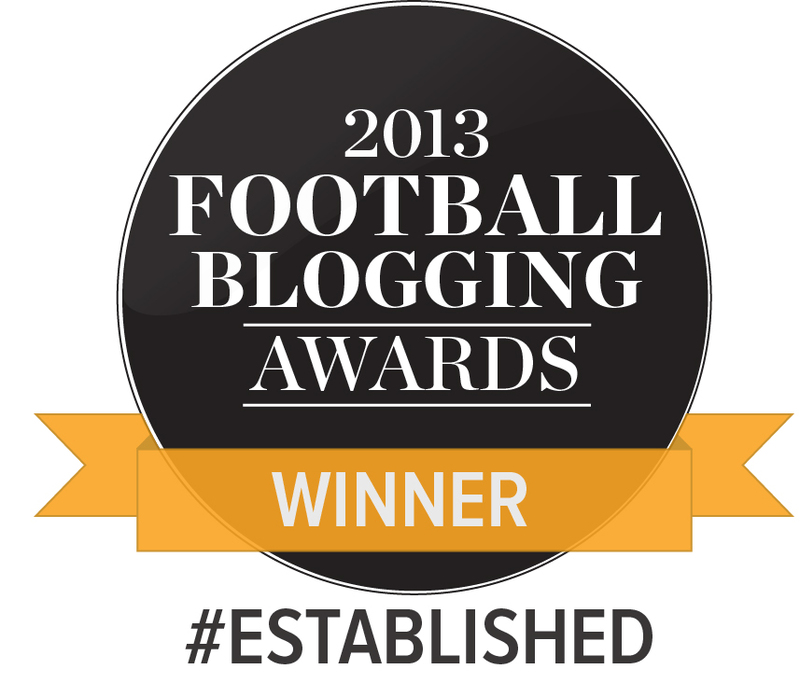 Width of a Post has been shortlisted three times for the 2014 Football Blogging Awards, and now we need your votes. Bantams Banter duo Tom and Dom review 2013 – and their first-hand viewing of so many high points.